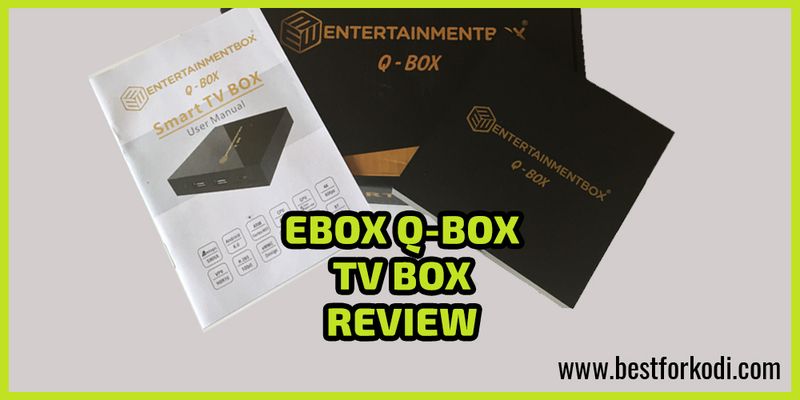 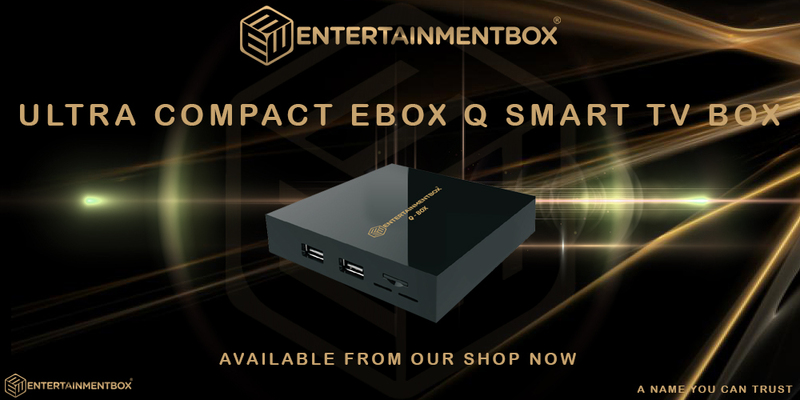 Grendel brings you his latest review of the Q Box from Entertainment Box, this little pocket rocket will smash the budget device market to pieces. 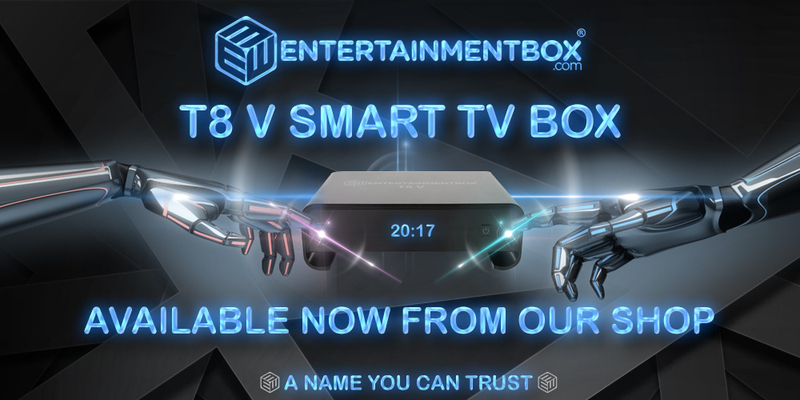 If like me have a limited budget then this device is worth a look. 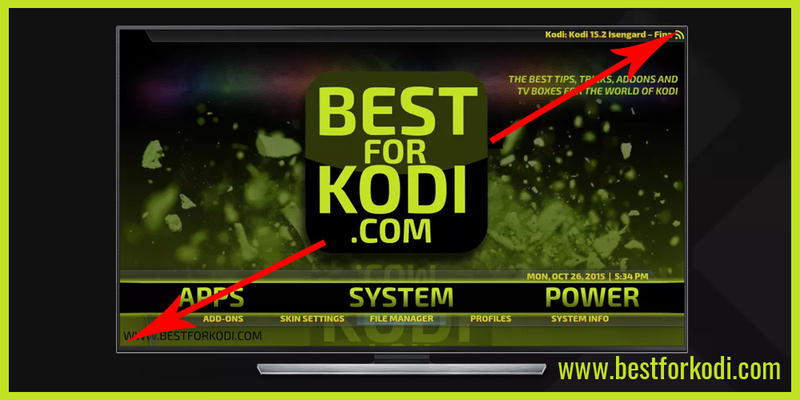 Having Problems with Screen Size in Kodi? 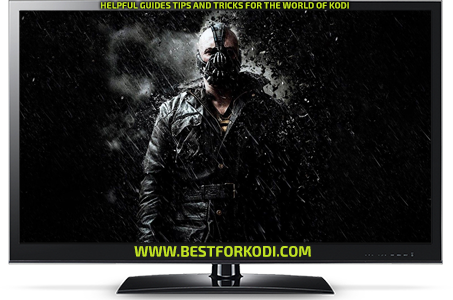 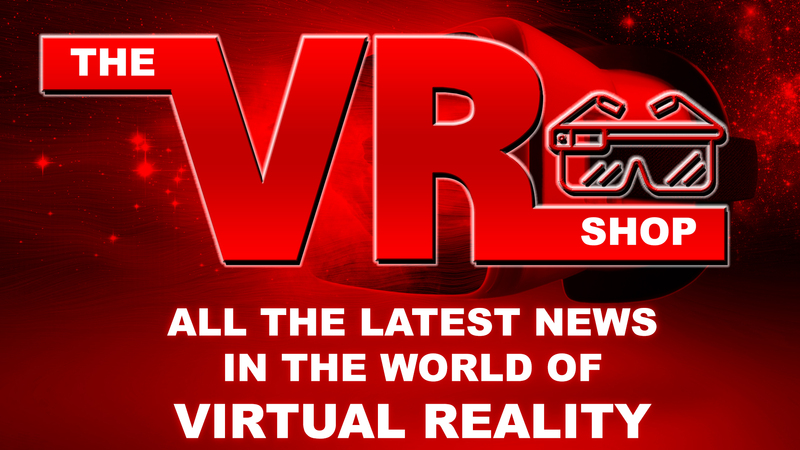 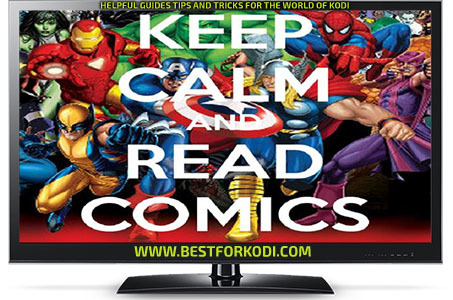 Read More of this Article Here Having Problems with Screen Size in Kodi? 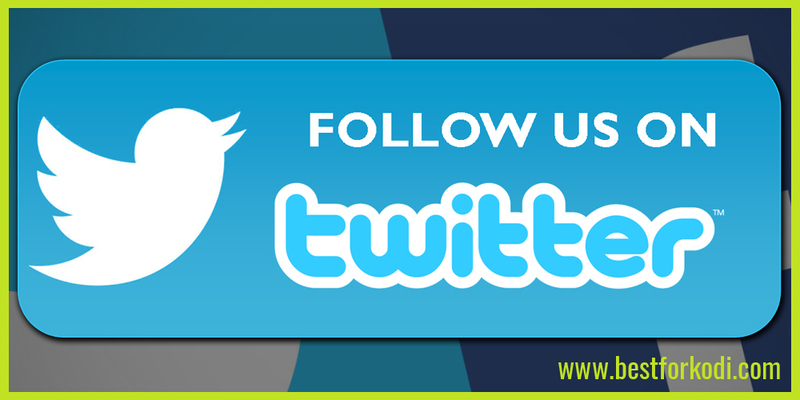 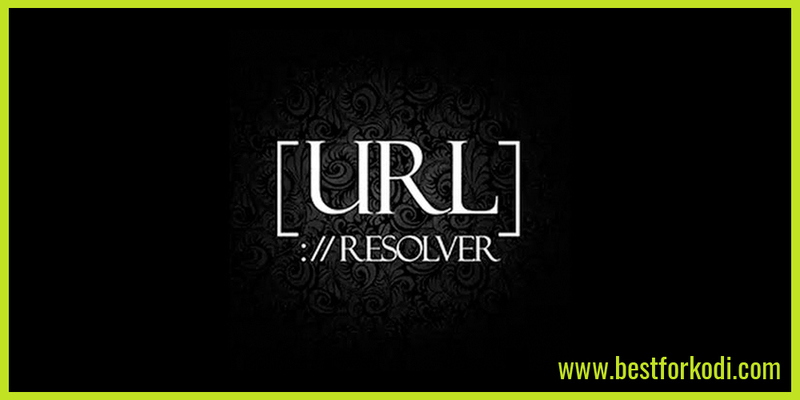 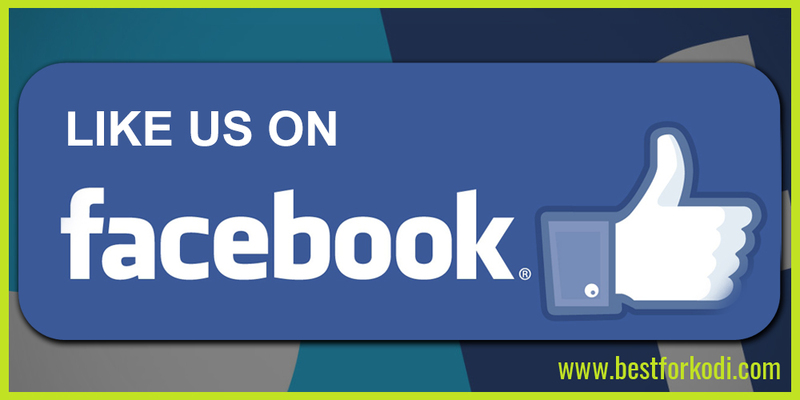 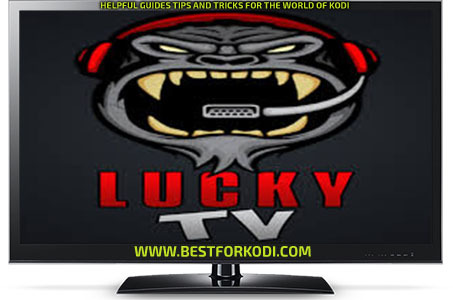 Hi Guys – So who likes Us Live Channels? 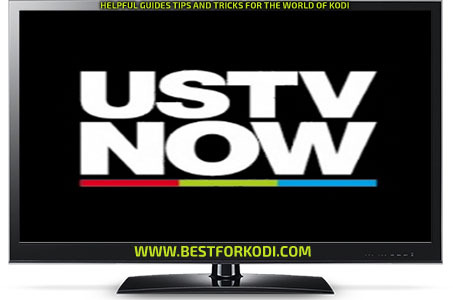 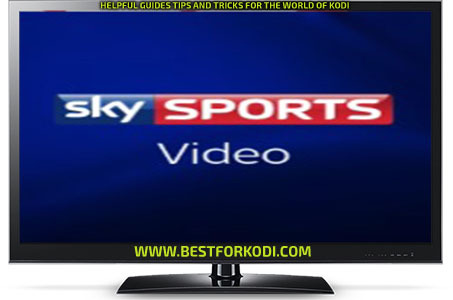 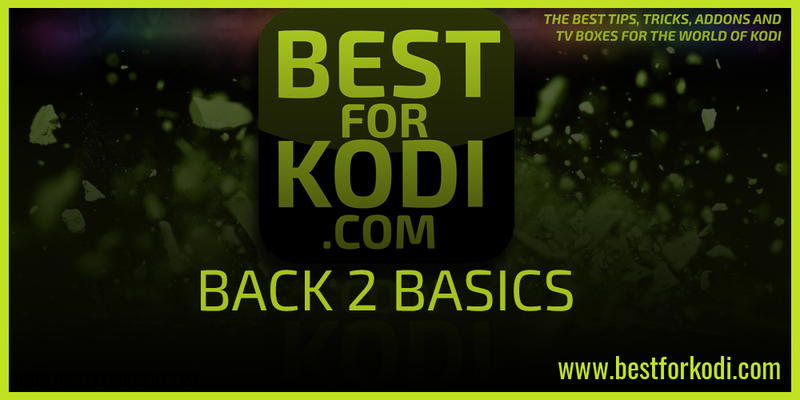 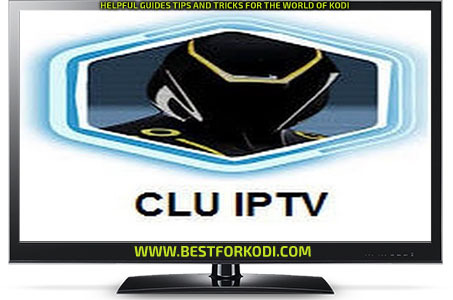 This blog will show you How to Install USTVNow Plus Kodi. 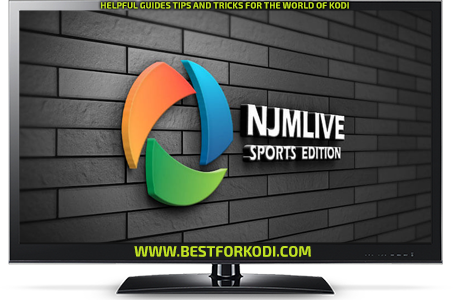 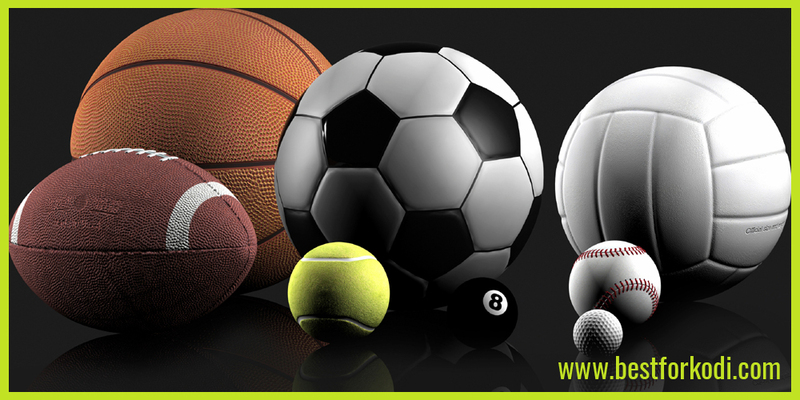 This great little addon will give you a selection of the top USA TV channels to enjoy on your Kodi Device.